Visitors are very welcome during the week. Blackmoor Golf Club does not operate a tee booking system consequently you are asked to call in advance to find the best times to visit. 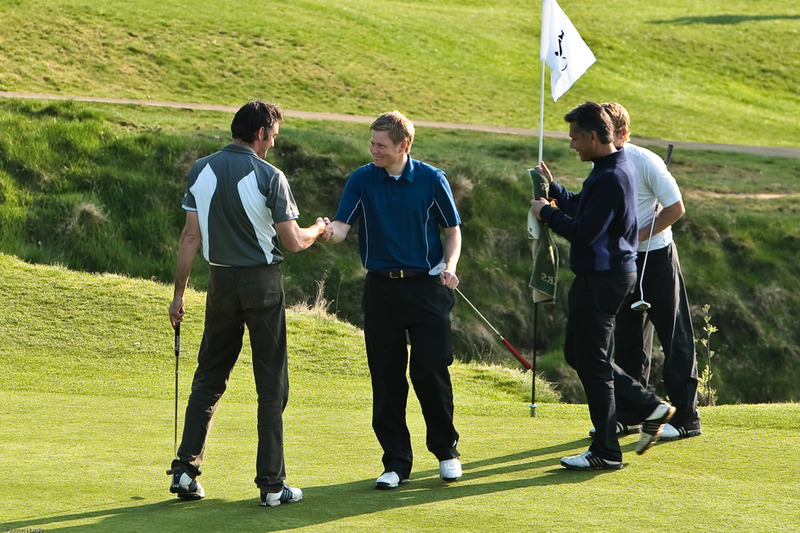 Visitors should hold a current handicap and be ready to show their certificate if asked on registration. Or please call 01420 472775 option 2 to get up-to-date information about the condition of the course. There is a formal Dress Code, details of which are displayed in the Clubhouse and on this web site . Catering is available in the bar from 10am and there is a halfway hut open every day. On arrival please register in the Pro shop.